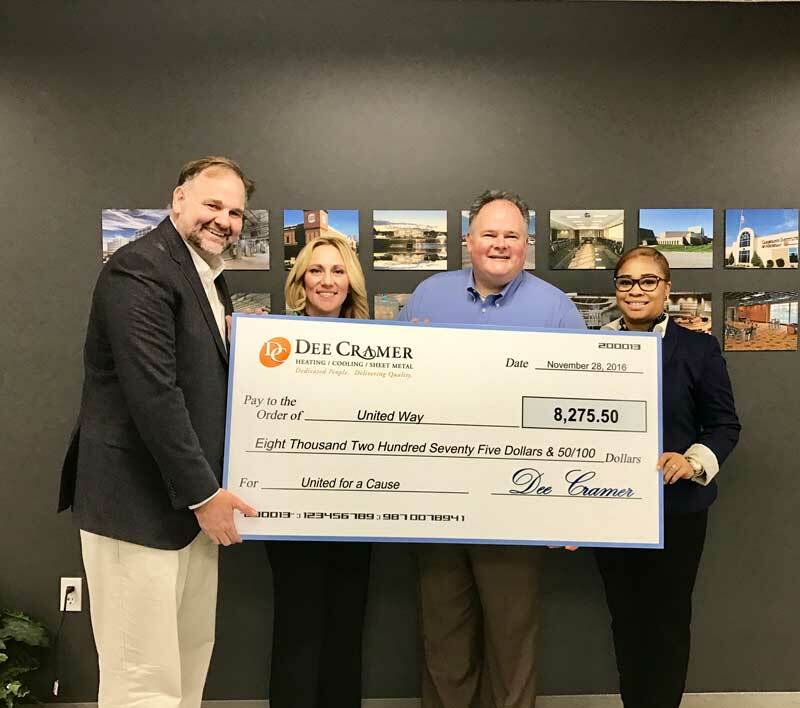 Dee Cramer had another successful year fundraising for the United Way. This year we were able to raise $8,275.50 by participating in a Chili Cook-off, Cookie Baking Campaign, and Raffle Ticket sale. Thank you to all Dee Cramer employees who participated and donated to this great cause!